Project Success is pleased to present our annual report, reflecting the activities, financial position, and donors from July 1, 2016 through June 30, 2017. During that time, Project Success motivated and inspired more than 12,000 Minneapolis middle and high school students to dream about their futures, helped them create plans to get there, and gave them the skills, confidence and support they needed to set and achieve their goals, graduate with plans for their futures, and successfully adapt as circumstances change throughout their lives. 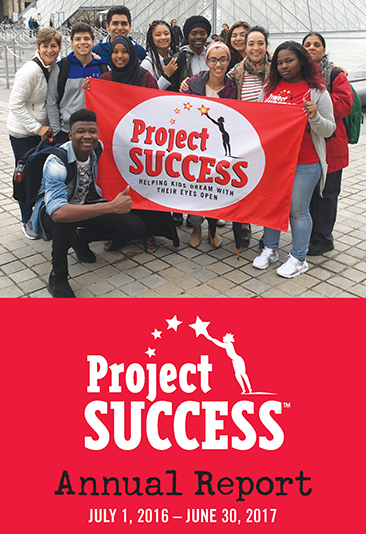 Since July 2017, Project Success has continued to grow to serve more than 13,000 students in 19 schools, including all seven core Minneapolis high schools. Our growth and success is not possible without the support of our community and strength of our relationships with the people we serve and with whom we partner — all sharing our commitment to kids. Staying focused on our constituents has been a key piece of building our reputation and maintaining the health of our organization both fiscally and programmatically. 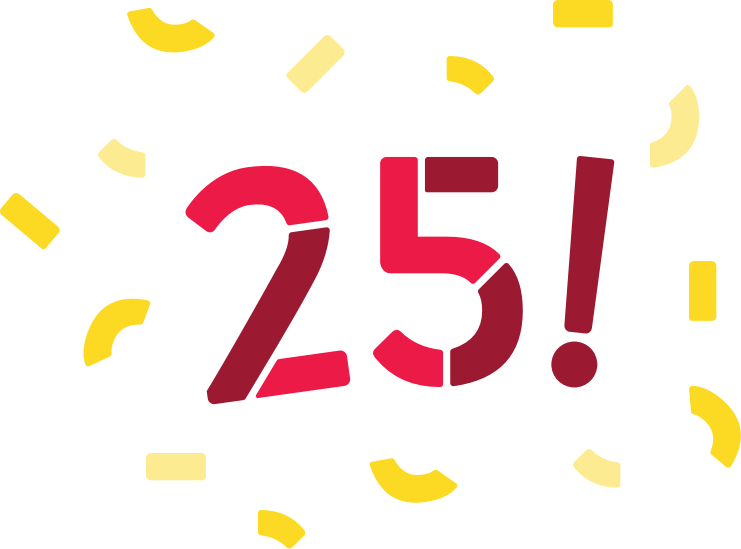 Thank you for your interest in helping kids’ dreams come true. Support and interest from our community allows us to live out our mission of inspiring students – not telling them who they are or what they should do, but gently nurturing their own self-understanding and life direction. We know it makes a difference. Please click on the links to the left for details from our report. You can also download the report by clicking the button below. Links to PDFs of past year’s reports are also below. Please contact Emily, Senior Director of Development, at 612-874-0776 or emilyh@projectsuccess.org, with any comments or questions.